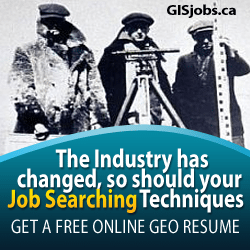 Looking for Ottawa GIS jobs? 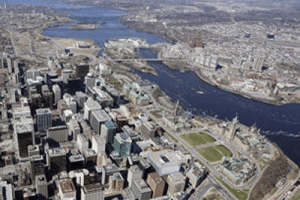 Ottawa has a population of about 951,727  and is considered the fourth largest city in Canada. 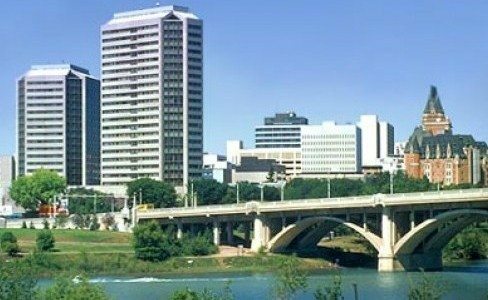 Over the years Ottawa has evolved into a political and technological center of Canada and considered one of the best places to live in Canada.